The A∴A∴ is a sempiternal Order whose heads have attained through personal experience. It is the true and invisible Order which has operated under various names and guises throughout history, with the sole purpose of guiding the spiritual evolution of humanity forward. The methods applied are those of science and the aims are those of religion. This site is a collaborative effort between several branches of our Order, and individual Thelemites, in service to the A∴ A∴. Our goal is to provide resources and historical information in regard to this august Order. May all those who seek within find Truth and Understanding. 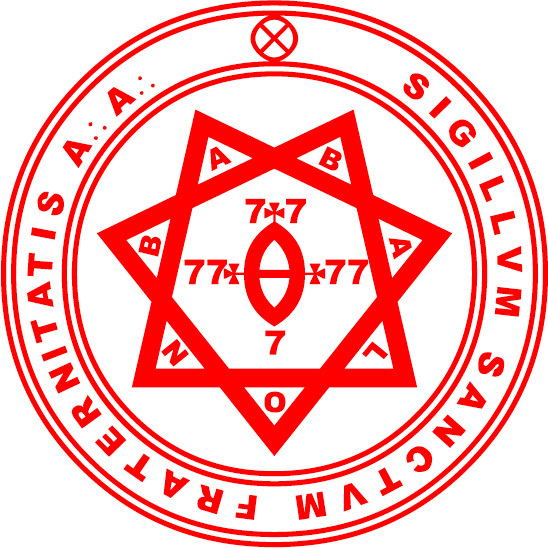 The principles of the Order of A∴A∴ are clear and unequivocal; those who act in a manner contrary to them are automatically excluded from its fold. It requires no oaths of secrecy, or vows of obedience, nor is money ever requested. The work is private and always an honest and independent inquiry.